. كما يقدم Ocean Parade Motel الكثير من الخدمات لإغناء رحلتك في كوفس هاربر. تتضمن الميزات الرئيسية في هذا الفندق: أمن على مدار 24 ساعة, مجهز لذوي الإحتياجات الخاصة, مرافق مخصصة لذوي الاحتياجات الخاصة, واي فاي في المناطق العامة, صف السيارات. في الفندق غرف نوم يتجاوز عددها 18، كلها مجهزة بعناية وجمال وبعضها مزود بـ تلفزيون بشاشة مسطحة, اتصال لاسلكي بشبكة الإنترنت (مجاني), غرف لغير المدخنين, مكيف هواء, تدفئة. يمكنك طلب اللائحة الكاملة للخدمات في الفندق ومن بينها مسار جولف - ضمن 3 كم, حمام سباحة خارجي, صيد السمك, حديقة. إن Ocean Parade Motel هو خيار ذكي بالنسبة للمسافرين إلى كوفس هاربر، بما يوفره من إقامة هادئة ومرحة. This is an old motel, but it is clean and comfortable with all the basic amenities. It is over the road from the beach and a bowling club for meals and a. Short distance to central town. Friendly staff and good value for money. 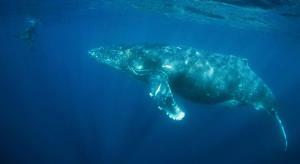 Had 5 nights at Ocean Parade, central to all attractions, across from Beach and just down the road from Hoey Moey. Clean room & cutlery. The pool was perfect to swim in. Came in very late and our room was very welcome after a full days travel. Water presssure was very nice for a hot shower. Room was spacious enough and the beds were comfy. There’s a very nice cafe a min walk which serves delicious brekkies and lunch! This is not a motel style I’d normally stay at, but it was fine for my one night passing through. Location was really good with the beach in front and the pub and club a few meters away. 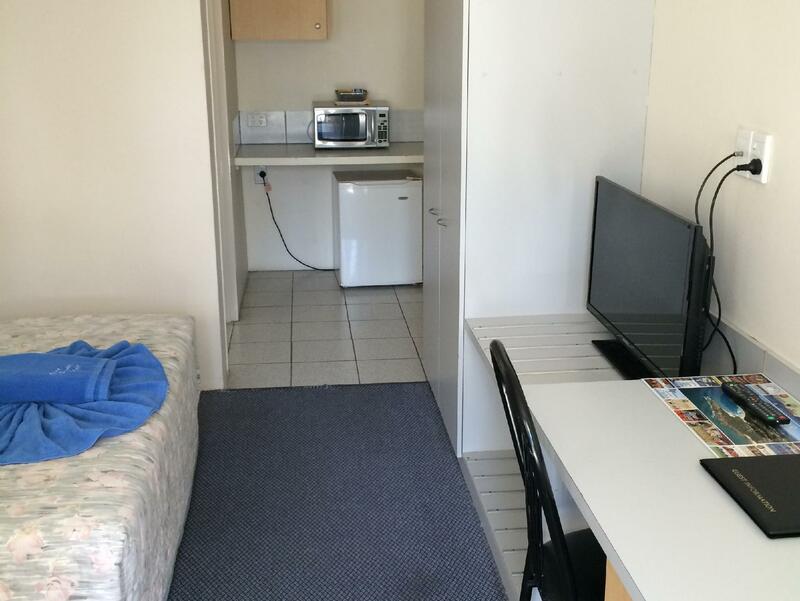 Basic but comfortable, in great location opposite Park Beach and the Bowling Club. 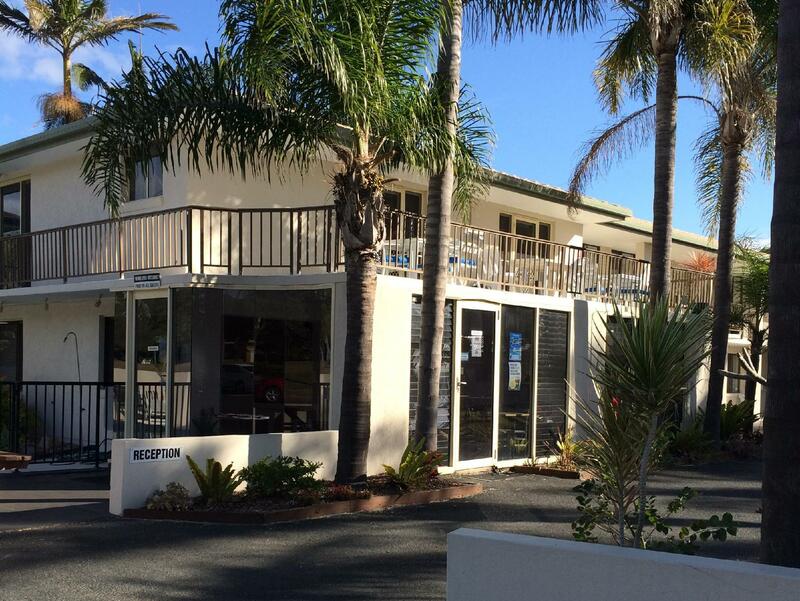 Walking distance to Coffs Harbour Jetty and Park Beach Plaza. Great location, very clean and easy after hours check in. Very friendly staff and good location. Not many places to eat near by but OK if you have a car. Kitchenette very limited - not sink! 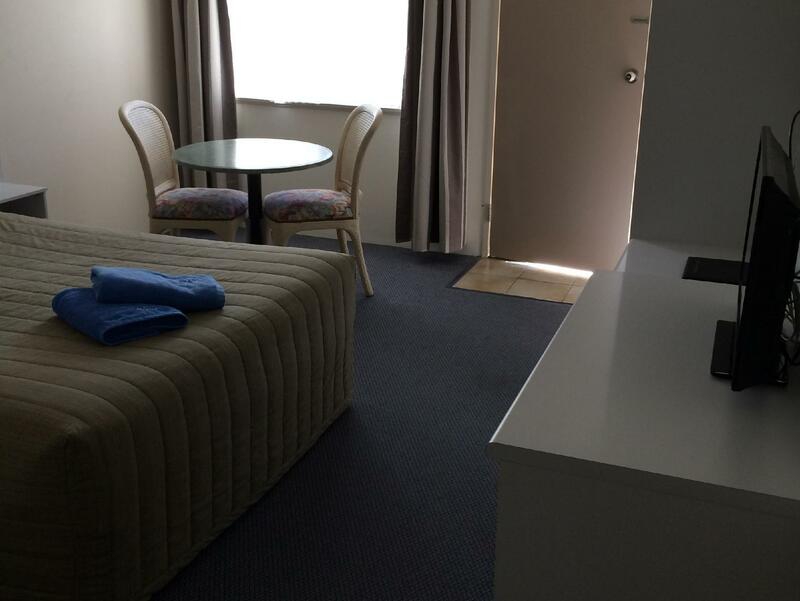 for what was paid it was OK.
Clean, well positioned motel at a reasonable price. 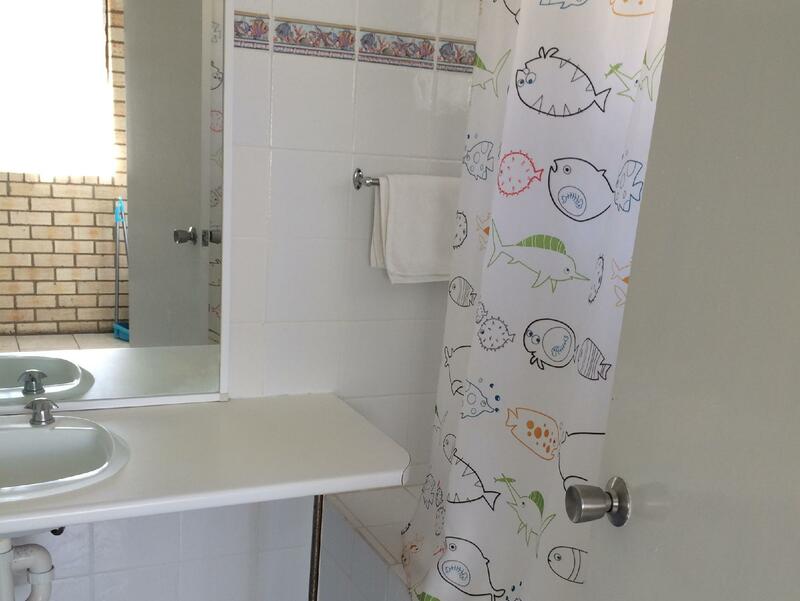 This hotel is right across the road from the beach, with walking distance to the bowls club and some cafes and a short drive to Park beach shopping mall and the jetty. The owners are very nice and try to help you out with your needs, the rooms are basic like any motel style, but has everything you need and you get what you pay for. Only downside is parking is a bit of an issue, especially if the hotel is fully booked.